This is truly the backbone of our philosophy! 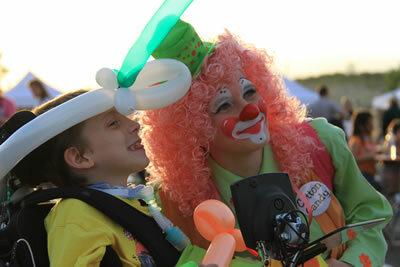 At Special Needs Group, we firmly believe that everybody deserves the right to travel. Below, we’ve outlined some of the best accessible holiday destinations and programs for vacations for those with limited mobility. Morgan’s Wonderland: This theme park, located in San Antonio, TX, is the first of its kind, specifically designed for families and children with special needs. Learn more at www.morganswonderland.com. Walt Disney World: Every five-year-old should have the chance to meet Mickey & Minnie! The popular theme park ranks high for their special needs accommodations: Everything from accessible hotel rooms to special assistance with attractions. They even provide a “Guidebook for Guests with Disabilities” for special needs families. Visit disneyworld.disney.go.com/special-needs-request. 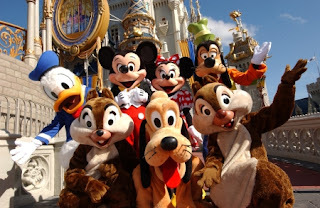 Learn more about Disney's accommodations and more that you can do in a wheelchair rental in Orlando. 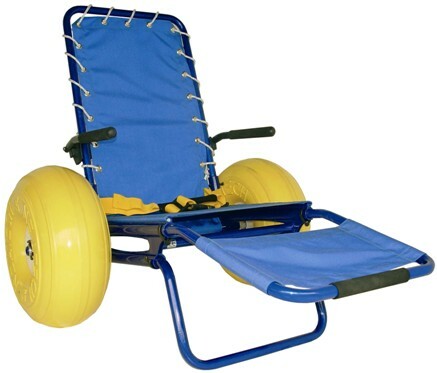 Neatech Beach Wheelchairs: Enjoy a relaxing wheelchair friendly vacation on the beach with these specially designed chairs. The “Joy on the Beach” chairs can move easily from sand to water, and are collapsible for easy transportation. Special Needs Group is a certified distributor of these amazing chairs! Give us a call at 1.800.513.4515 for more information and to inquire about rentals. Guided Special Needs Tours: For the more adventurous, there are a variety of organizations that offer tours in some fairly wild locations. Always wanted to go on an African safari? Check out Endeavour Safaris, for an amazing wheelchair friendly vacation: www.endeavour-safaris.com. Another incredible program, Ecuador for All, provides accessible vacations for those with limited mobility around the Galapagos and the Amazon, as well and the Highlands and Coast of Ecuador. 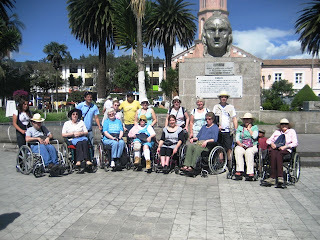 As part of the guided tours, Ecuador for All personally selects accessible holiday destinations, activities, attractions & transportation for their special needs guests. Learn more at www.ecuadorforall.com. Special Needs Group partners with many travel agents who specialize in various types of accessible vacations for those with limited mobility around the world. So, if you are looking for an expert on accessible holiday destinations for those with limited mobility, hearing issues, vision difficulties, etc. we can help. Please call us with any questions on finding the right agent for you. Special Needs Group/Special Needs at Sea is the leading global provider of wheelchair rentals, scooter rentals, oxygen rentals and other special needs equipment rentals for disabled travel. Recommended by the world's major cruise lines for superior service and value, Special Needs Group also services guests visiting hotels, resorts, theme parks and convention centers. For additional information, visit www.specialneedsgroup.com.